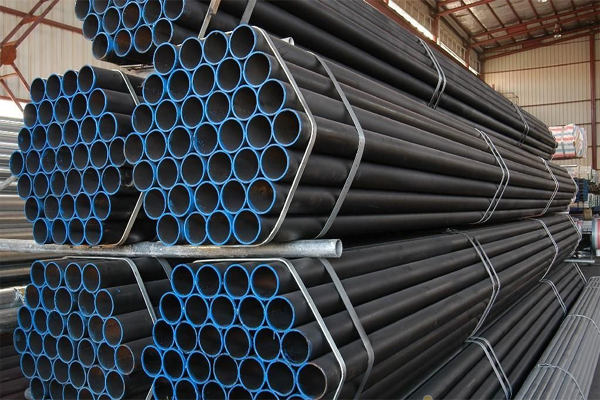 ASME SA 53 Seamless Pipes are Low Carbon Steel Pipes with 0.25 % carbon content with combination of 0.95 % manganese, Tiancheng Group export ASME SA 53 pipes in forms of seamless and welded black and hot-dipped galvanized steel pipe of all dimensions. it's also called mild steel pipes which are easy to produce. ASTM A53 pipes are manufactured by ASME Specification. As it belongs to low Carbon Steel, it can only increase surface hardness by carburizing. If you are interested in buying ASTM A53 or ASME SA53 carbon seamless pipe from Tiancheng, contact us now for latest price. 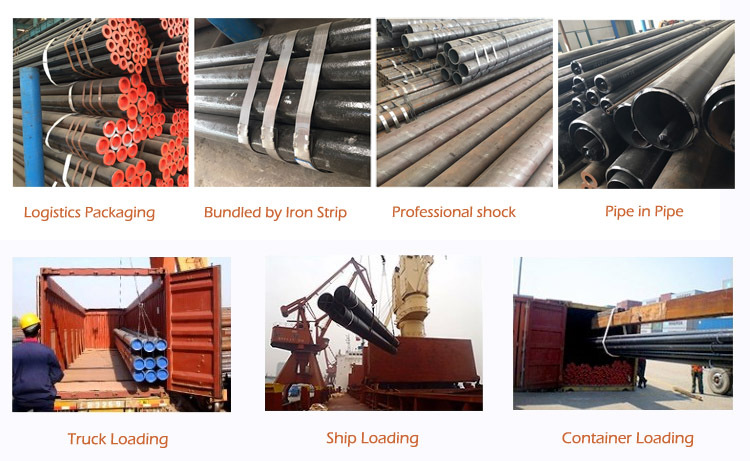 Tiancheng Group supplies ASTM A53 and other steel grades tubes for high pressure and temperature applications, if you are interested in buying seamless boiler tubes from reliable steel mills, please send an email now!